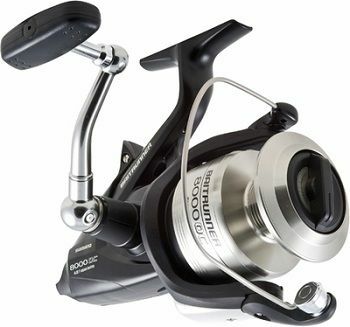 - The reel is of the same quality like other Shimano reels. - It can result in an overrun if the angler forgets to engage the reel properly. Shimano Baitrunner has continued to be a household name courtesy of its advanced technologies which have helped its innovative reels to remain at the top of the pack. The latest release Baitrunner OC, which is already in stores is a must have tool for anglers who want to gain the upper hand over their prey. The reel feature stainless steel bearings, an oversized power roller, a propulsion line management system, a Baitrunner system and much more. It is an ideal real for anglers looking for something that performs exceptionally well. The brand new Baitrunner OC does not just remind you of the auto- return Baitrunner feature, but guarantees you better line lay and castability. 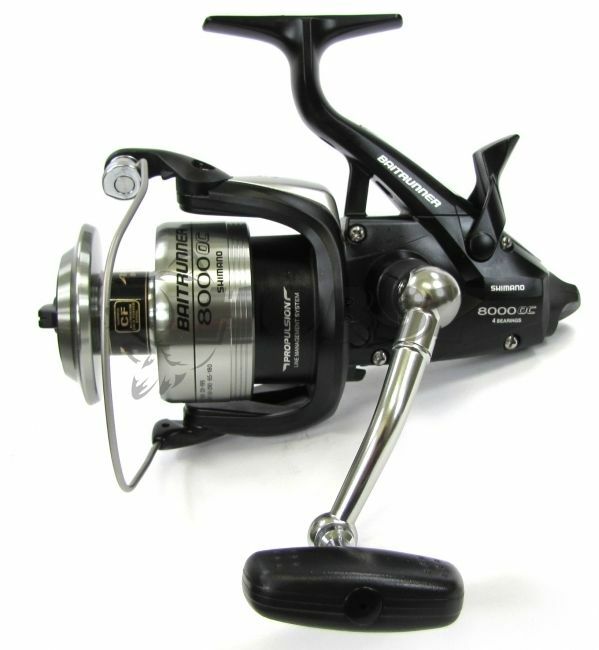 The reel is large enough and allows for more comfortable grip. It is greatly improved on to offer a great drag when it catches a big prey. This reel has more settings that give the angler more options than they enjoyed in Shimano's earlier versions. Baitrunner OC has greatly been improved on, can be flipped off instantly and allows the angler to set the hook and pull the fish with ease. It comes with a graphite frame, a Dyna-Balance rotor, a Super Stopper II anti-reverse system, fluid 2gearing system and much more. The new Baitrunner OC features a fluid drive 2gearing system that utilizes a master gear to increase and make retrieval easy. The gear ratio is an important factor that every angler should consider when choosing a reel. Baitrunner OC has a fluid drive 2gearing system, which is effective when it comes to retrieving. The reel gives the angler a chance to make a quick retrieve whenever the need arises. 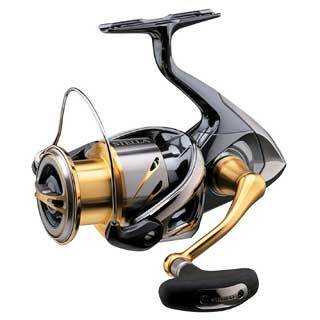 In fact, this is what makes many anglers to compare this reel to a race car. The Baitrunner OC comes with a super II anti-reverse stopper which comes with a one-way bearing whose job is to stop and eliminate back play when triggered. This is the kind of a feature every angler would be glad to have in his reel. The super stopper can be turned off in special cases and allow for back reeling. The anti-reverse is designed with a hook set that prevents the roller from moving backward. It uses a roller bearing for immediate engagement and does not rely on a series of teeth as it is in the case of multi-stop. The Baitrunner OC comes with a propulsion line management system. It is a brand new spool lip design, which has already undergone numerous tests. 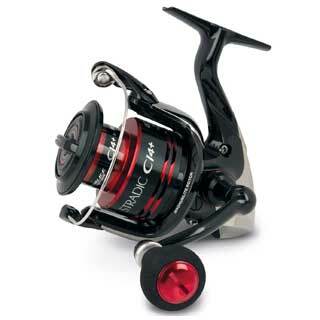 It gives the reel a longer distance casting capability and prevents any possible backlash and formation of knots. This feature is important to an angler in two ways; it increases accuracy and allows the angler to cast it even further. 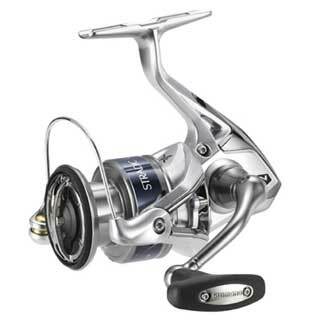 Baitrunner is one of the terms associated with Shimano, the feature has been around for many years and has greatly contributed to the success of Shimano's reels. 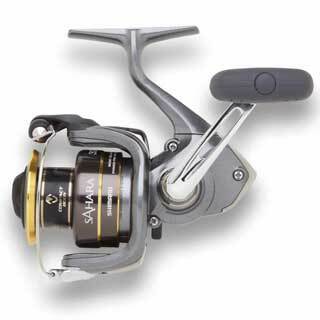 In fact, many other reel manufacturers have copied the feature, but none of them has had as much success as Shimano. Shimano has registered the term Baitrunner as his trademark, a thing that has forced companies that have copied the technology to use alternative names. Note that Shimano's Baitrunner consists of 120 components and that anglers are free to set their rods without worrying that they can be pulled in by fish since any fish that takes bait will obviously take the line. If you are looking for a reel that can be used for surf fishing, Baitrunner OC is certainly one of the options you have. It does not matter whether you are using a dead or live bait. 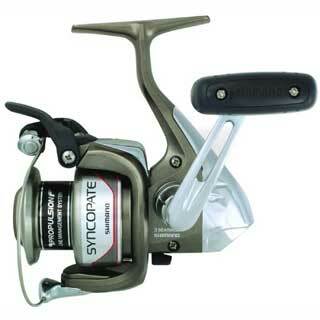 This reel is superb and works like equipment that has specifically been fine tuned to perform its job. 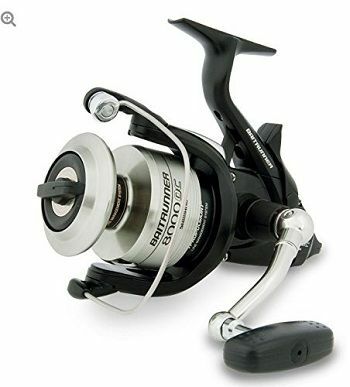 The quality of the reel is high, and it guarantees you better castability, comfortable grip, reduced backlash, less friction a higher max drag, can be flipped instantly, better line lay and a wider range of setting. It can be used in both fresh and saline water and is ideal for both experienced and novice anglers.